There are currently 94,435 users on this website. 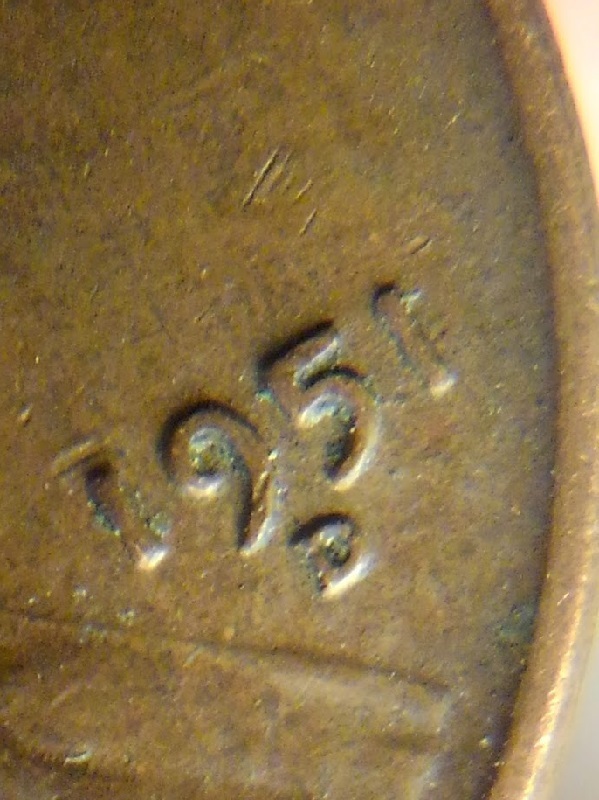 I was looking through a mixed roll of 1951 P&D wheats. I noticed the area between the forehead and bangs were different and was hoping some of the knowledgeable folks here might shed some light on this for me. Does anyone know if the 1951 LWC were re-engraved like the front of the lapel on the 1953 proofs? 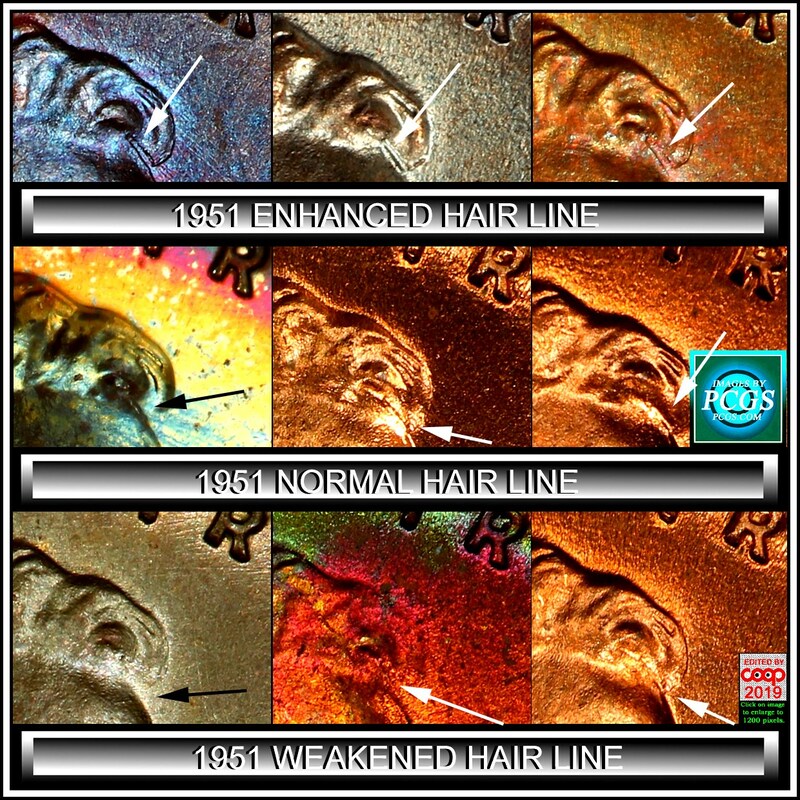 (Not like the channeling or Trenching http://www.error-ref.com/retouching...gn-elements/ on some coins which is incuse, but re-engraved which would be raised in relief.) Of the 14 coins (P&D) only 2 were "normal". The other 12 had the "re-engraving" on them. New to me? Not sure of why it important? Coop, thanks for looking and asking about it. I'm just wondering if anyone knows if it is truly re-engraved or caused by something else. It is pretty strong and noticeable not to have caught someones attention before now. I guess kind of like the CLAM and WAM varieties or transitional reverse (1988 RDV-006). They weren't popular until they became known. 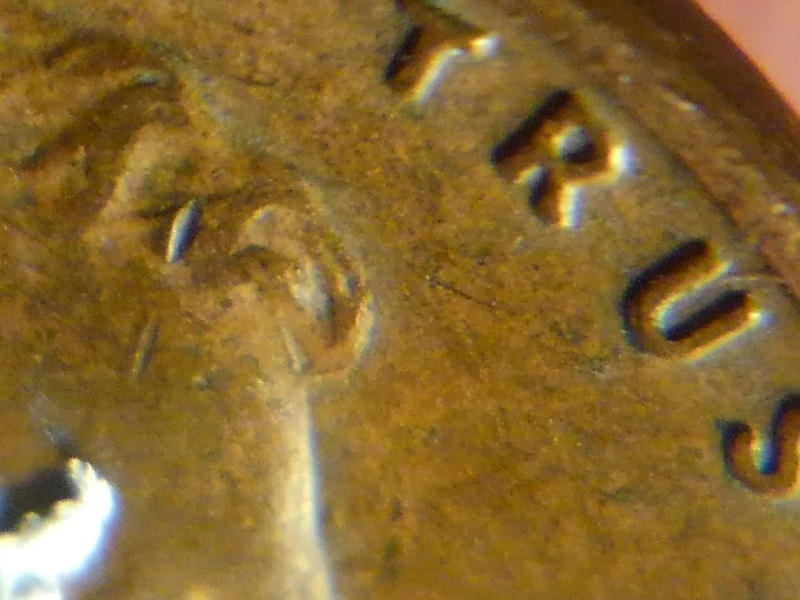 I know some collectors love the 1953 re-engraved proofs (1953 1C Re-Engraved Design, FS-401), but that is the only re-engraved ones I'm familiar with and it seems to get attention. I'm sure having an FS# put it on peoples radar. 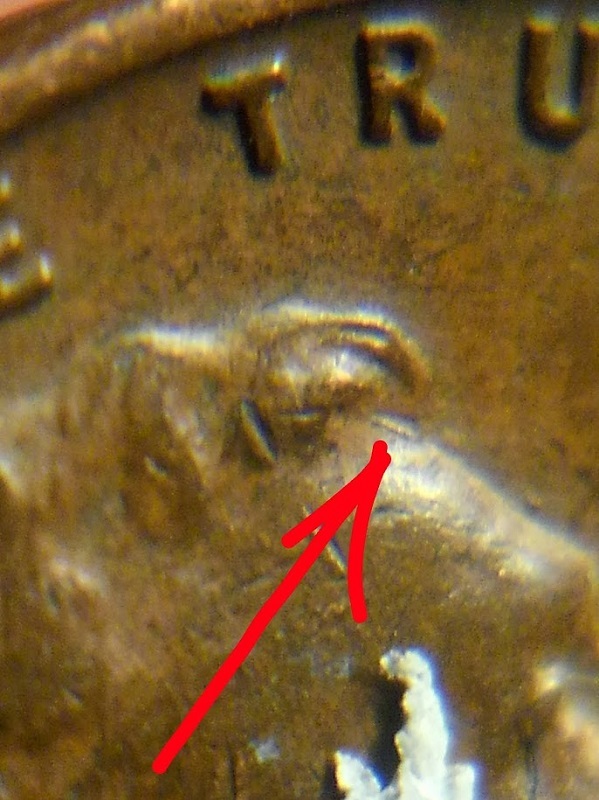 I just thought the '51's have been around a while and someone might have some insight. What was even more odd was that only 2 of the 14 coins in the mixed roll were normal design and 12 were "re-engraved". I did find out that Variety Vista lists a 1939 and 1950 that have a re-engraved variety (proof as well) along the front of the vest, like the 1953. I'm not even sure I understand what's being discussed here! Here are a few more images that show it pretty well. Thanks Coop for the images. Nice collage showing the different raised areas pretty well. The 1939 RED is a rarity. 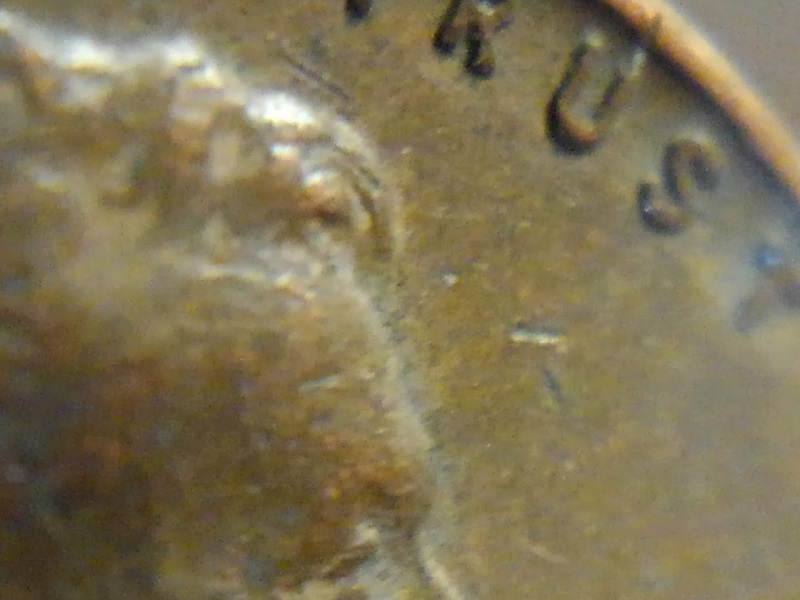 It has several distinct touch-ups on the die. 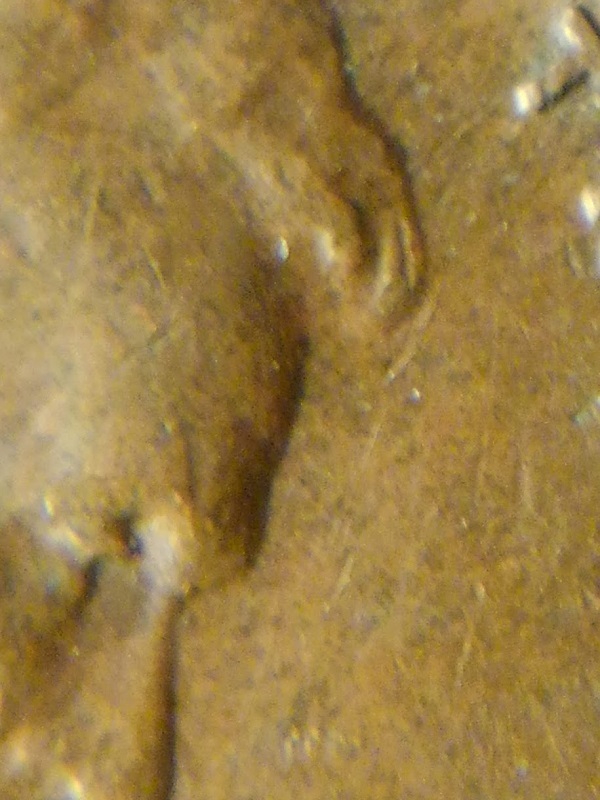 I've looked through thousands of 1939 cents, and never have found one. I'm not aware of any explanation for why the 1939 RED exists. The "how" is evident, but why? Your coin is interesting for several reasons. 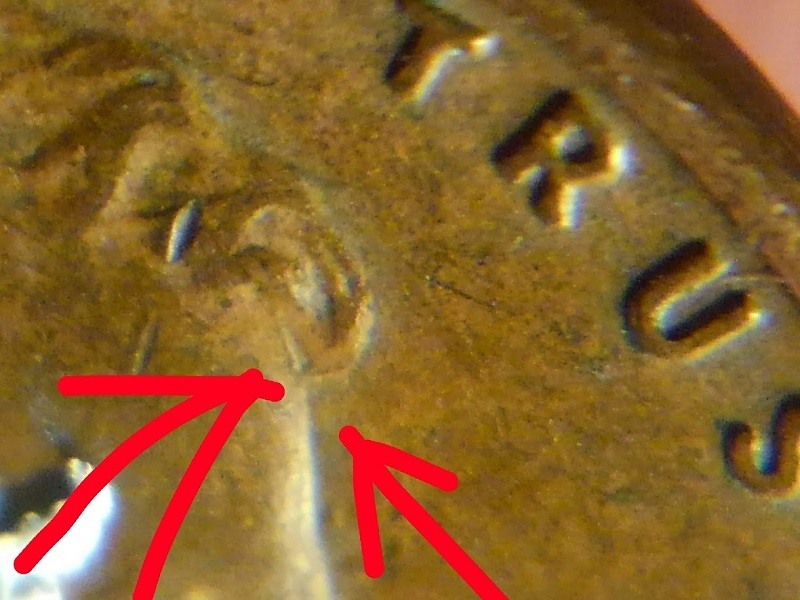 First, you have found several of them in circulated rolls. That suggests a re-engraved master die, rather than just one re-engraved working die, like 1939. Second, the line does look like a hand-crafted touch-up, but why would that happen in that location and why on a master die? third, the other usual suspects (die gouge or die crack) wouldn't explain the large number of coins that you have found and wouldn't be likely on a master die. 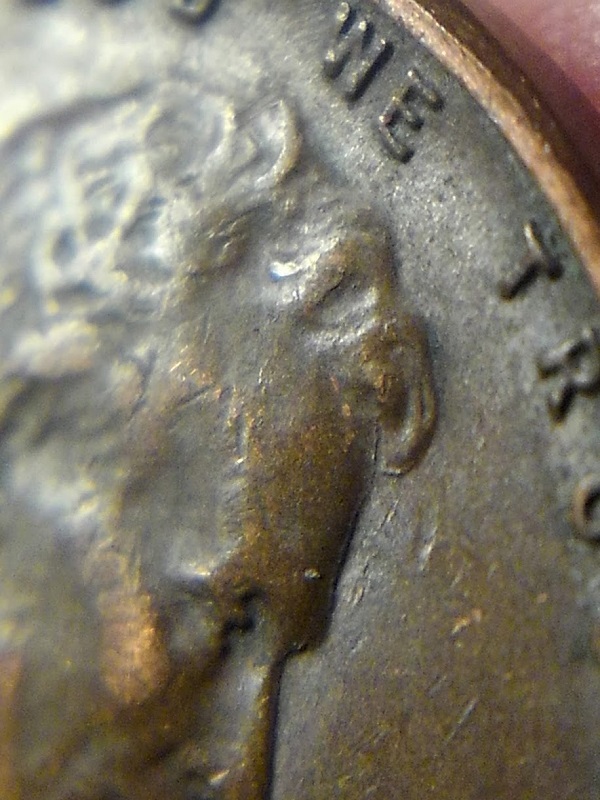 What you have seems more like the odd enhancements made globally for the 1943 P-D-S cents, ODV-017,with the trench around the bow tie. Are there any die markers in common among the coins? Conversely, is there anything to suggest multiple working dies were involved? Thank you fortcollins for the added info. And that was my thinking about it also, being a master die or working hub since there were so many. It struck me as odd that there were more with the enhancement than with out it in my small sample. 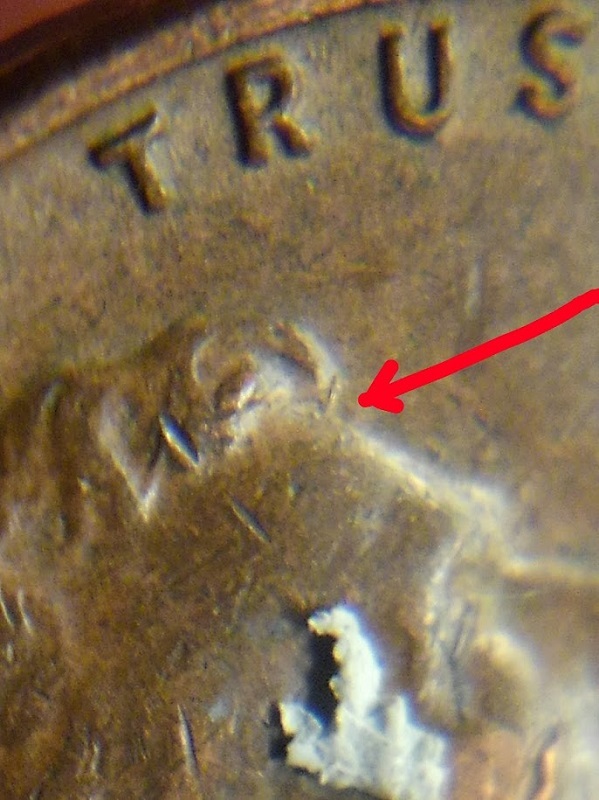 EDIT: I forgot to add that the trenching (or Channeling) you referred to is on many years between the '20's & '40's according to Error-Ref.com , but those trenching enhancements are incuse on the coins.